"I set up the Aberdeen Young Professionals group to allow like minded people to meet in a relaxing and informative manner. The events the group organises allows people to meet others who they may have never had the chance to meet before from various sectors in Aberdeen City and Shire. I am delighted the group has gone from strength to strength." Ross is Director of Deemount Consulting and Aeroserv. 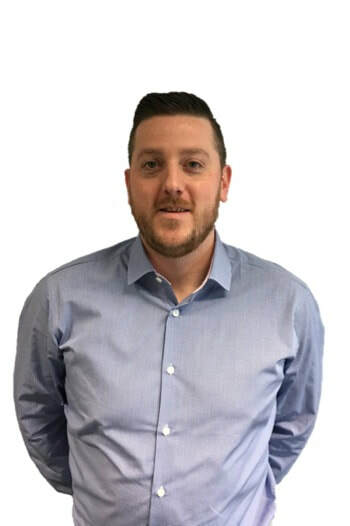 He was recognised in the Scottish Business News 40 under 40 list in 2014 and a Cherries Awards finalist for Recruitment and Retention in 2011 & 2015. Keen golfer and Aberdeen FC Season ticket holder. Ross recently passed his PFCO licence to operate drones commercially. 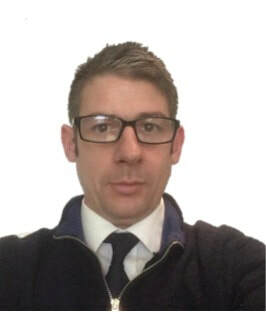 Ross is a Senior Business Advisor at Hunter Adams, HR Consultancy. 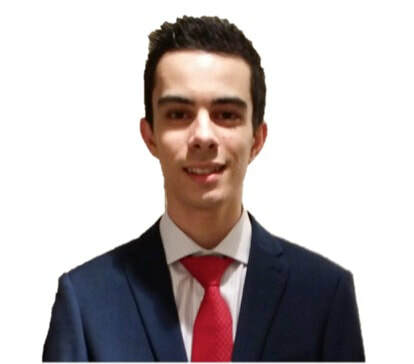 Ross assists with Business Development for the group - namely searching for sponsorship of events, seeking opportunities for places to host events and getting the best deals! 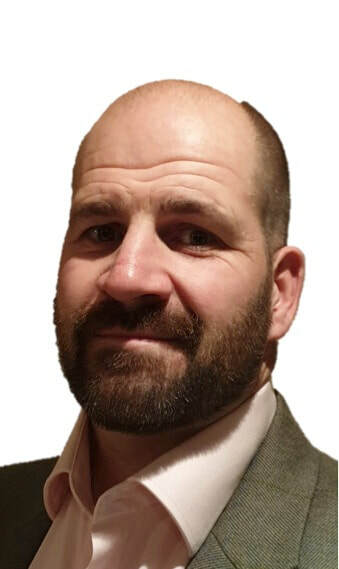 Steve is Director of Morgael Limited , a one-stop shop for onward referrals to fully vetted, recommended and highly professional consultants / instructors in a wide range of specialisations and disciplines. 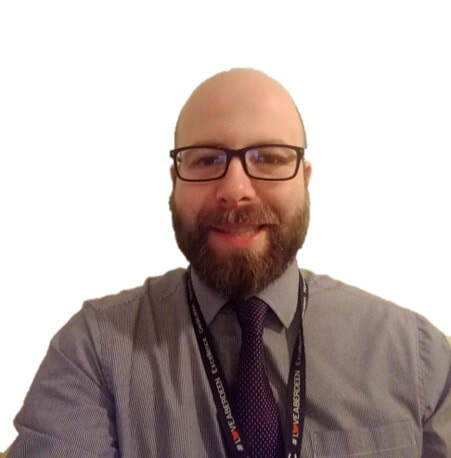 Steve oversees the successful AYP Mentor Scheme and acts as a liaison between members and Mentors. Paddy is the Senior Events Executive in charge of Conferences and Events at the Aberdeen Exhibition Centre. In the years prior to joining the AECC, Paddy held a variety of events positions at the Edinburgh International Conference Centre, the events agency Banks Sadler and finally at the world famous Aero Engineering firm Rolls Royce. When not at work Paddy enjoys spending time with his young family and going to watch rugby. Stacy is Director of Hibiscus Media and Events. She is a keen supporter of AYP, having been involved with the AYP Ball and as a mentor on the AYP Mentorship Scheme. 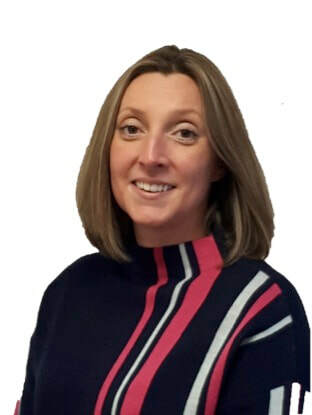 Stacy also won the ‘AYP Mentor of the Year’ award in 2018 and is a keen networker both offline and online. 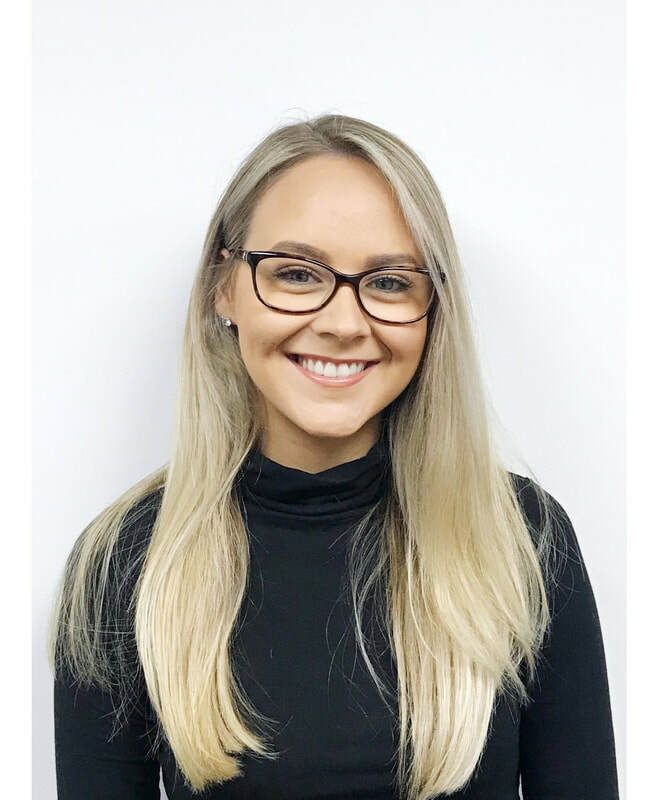 Stacy hopes to bring her knowledge and skills, along with her event and mentoring experience, to the committee to help the organisation grow with promotion, future events and the AYP mentorship Scheme. Claire is Managing Director of Response Consultants having taken over the family business in 2014. Specialising in emergency response and crisis management, Claires work takes her all over the world and she recently graduated with a law degree. When not at work, Claire enjoys travelling and relaxing with friends. 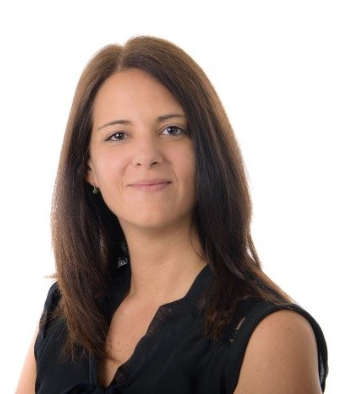 Nia is a Senior Consultant at executive search consultancy FWB Park Brown, supporting the delivery of search mandates for a range of clients across multiple industries. Prior to joining the business in 2016, Nia spent four years at a boutique executive search firm where she handled various senior and board level assignments within the energy sector. Leonora is the Sales Manager for the Sandman Signature Hotel in Aberdeen. After working in a number of golf country clubs and hotels all over the world, Leonora decided to come back and settle in Scotland. 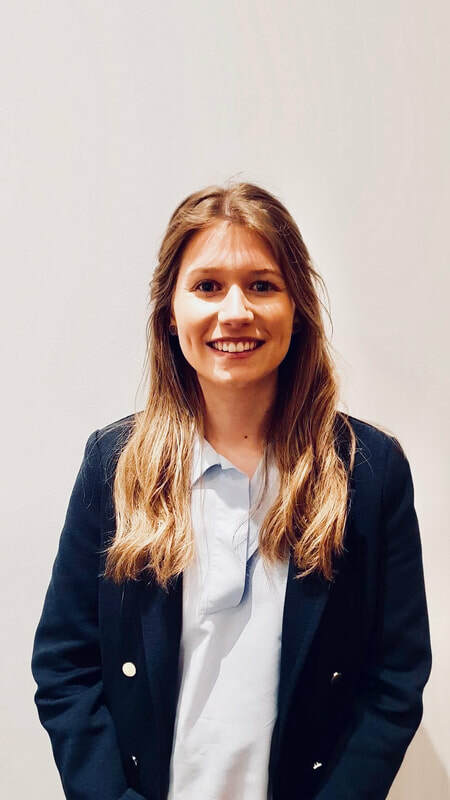 She is incredibly passionate about the hospitality industry and wants to be able to demonstrate to AYP members that hospitality can be an exciting, challenging career and also one that is individually satisfying. Leonora is also an invited member of the Institute of Hospitality. When not at work, she enjoys outdoor activities and spending time with her friends. 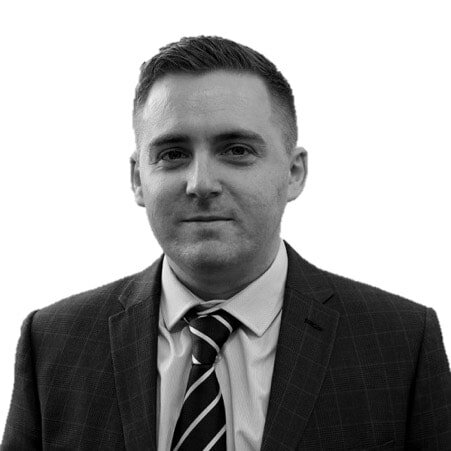 Danny is a Business Executive for John Lawrie Group. He previously worked within recruitment following completion of a joinery apprenticeship. Danny is also the lead singer in a rock/indie cover band called Vitamin T, which solely raises funds for deserving charities. Mike is a recent graduate of RGU with an MSc in International Marketing Management and he currently works as Global Marketing Executive at EV in Aberdeen. His interests involve motorsport and is a keen follower of Formula one. Mike oversees the social media for the group.